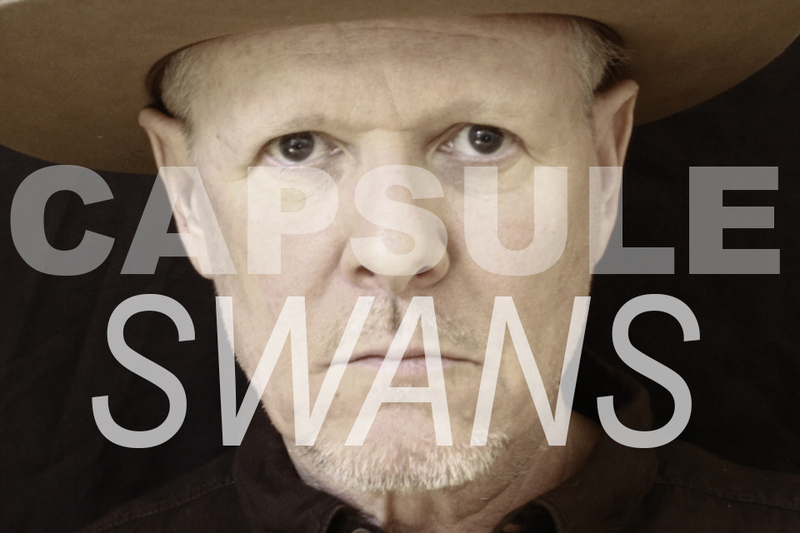 Michael Gira is the founding member of Swans. After three decades of challenging music of which remains entirely humanistic in nature. In 2010, Swans returned to the music scene and created three albums, each earning more acclaim than the last. With their 2014 release “To Be Kind” they continue on this track with high praise from the likes of NME, Spin and Pitchfork. 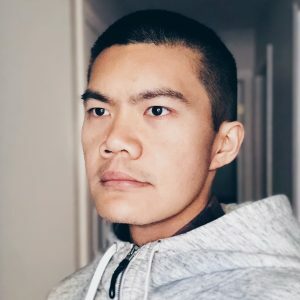 On knowing when a track is right. Hint, it’s never right!